Turrall Specialist & Top Quality Fly TURRALL CROSSED LEGGED GOLD HEAD CHARTREUSE - CL01 Fishing Fly. 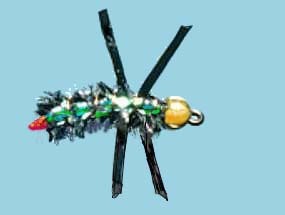 Turrall Specialist & Top Quality Fly TURRALL CROSSED LEGGED GOLD HEAD DUN - CL02 Fishing Fly. Turrall Specialist & Top Quality Fly TURRALL CROSSED LEGGED GOLD HEAD OLIVE DARK - CL03 Fishing Fly. 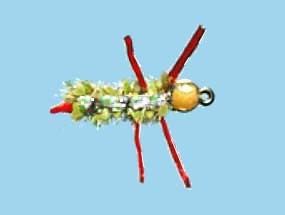 Turrall Specialist & Top Quality Fly TURRALL CROSSED LEGGED GOLD HEAD OLIVE LIGHT - CL04 Fishing Fly.